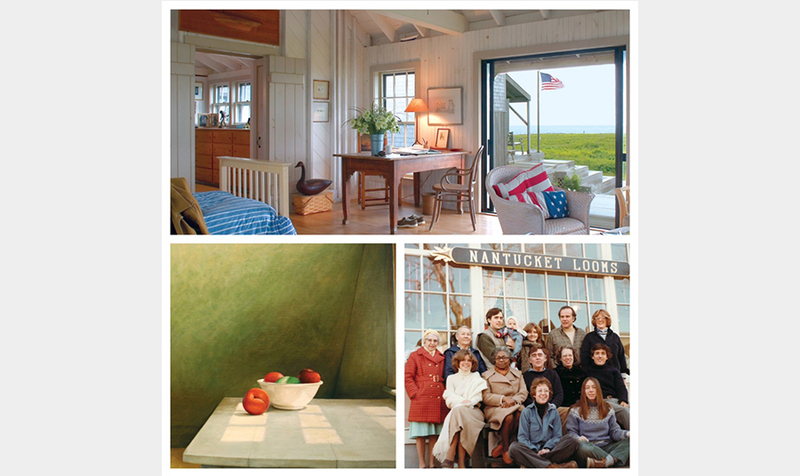 Nantucket is known for for its casual, lived-in aesthetic. The Nantucket Historical Association's latest exhibit showcases the origins of this quintessential Nantucket decor with "Nantucket Cottage Style." The exhibition features artifacts ranging from furniture, paintings, ceramics, even antique weaving looms from which many a traditional island heirloom were woven. 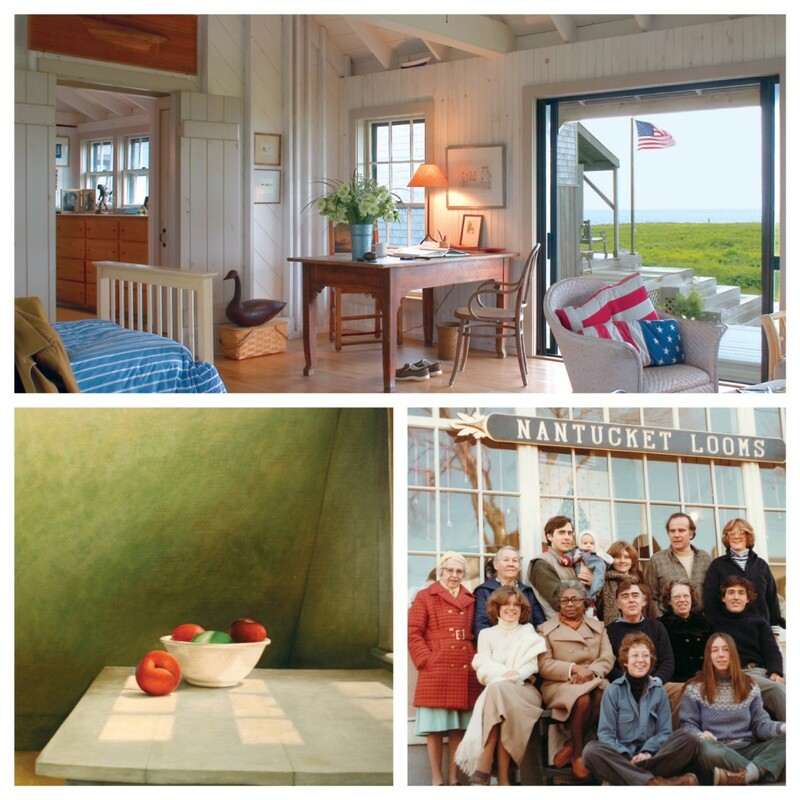 Many of these pieces date back to the 1960's when Nantucket welcomed a tide of artists and craftsmen that enhanced the artist's colony that originated on the island 50 years prior. This exhibit is unique in that it is a collaborated effort between Nantucket Historical Association and the Artists Association of Nantucket. Exhibition curator, Bobby Frazier of Artists Association of Nantucket says "I'm excited about the twofold focus of the exhibition: local history and local art. Collaborating with the NHA allowed me to build a story that included many layers." The exhibit will be live through November 2014, for more details click here.